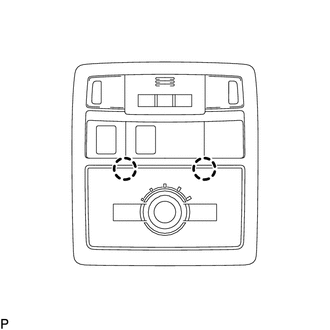 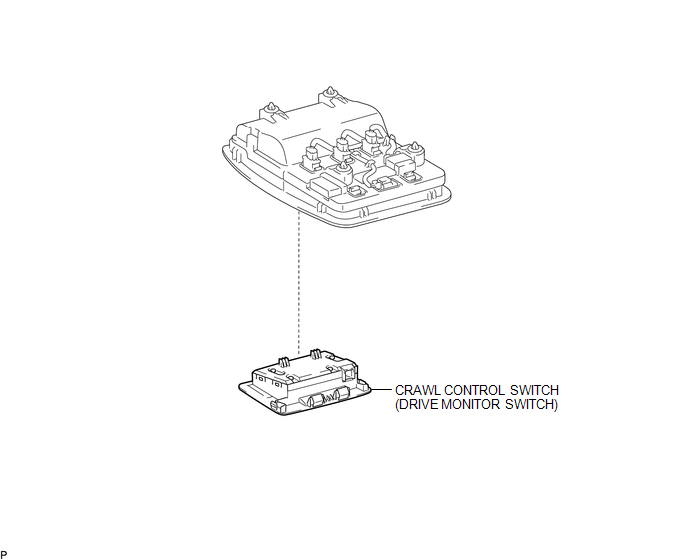 If the result is not as specified, replace the crawl control switch (drive monitor switch). 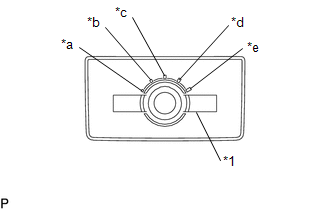 (a) Disengage the 2 claws to remove the crawl control switch (drive monitor switch). 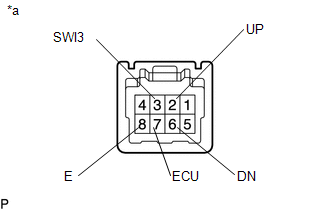 (a) Engage the 2 claws to install the crawl control switch (drive monitor switch).